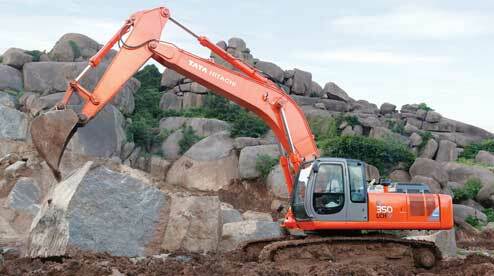 Mookambika Earthworks in Trivandrum provides JCB, Tata Hitachi and Tipper for rent. 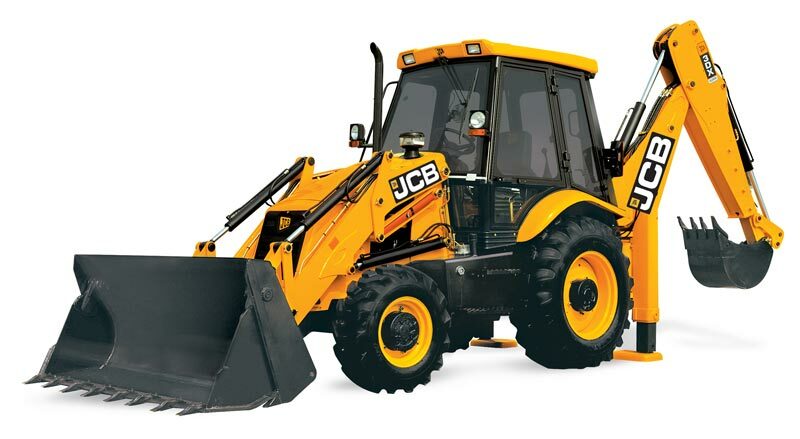 We are the leading JCB Earthmover Dealers in all over Thiruvananthapuram. Earth movers like JCB and Hitachi excavator for road formation & platform creation and other construction requirements. 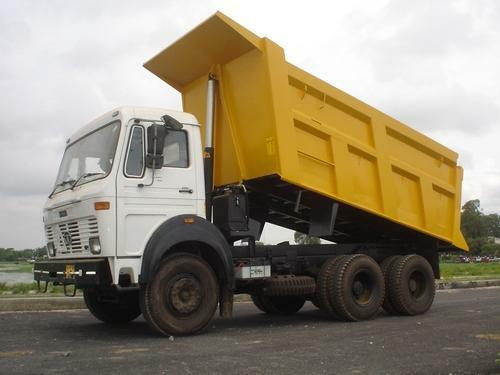 Tippers for construction material transportation all over Trivandrum. 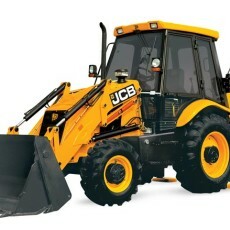 Contact us for JCB, Tipper and Hitachi for daily and monthly rental.